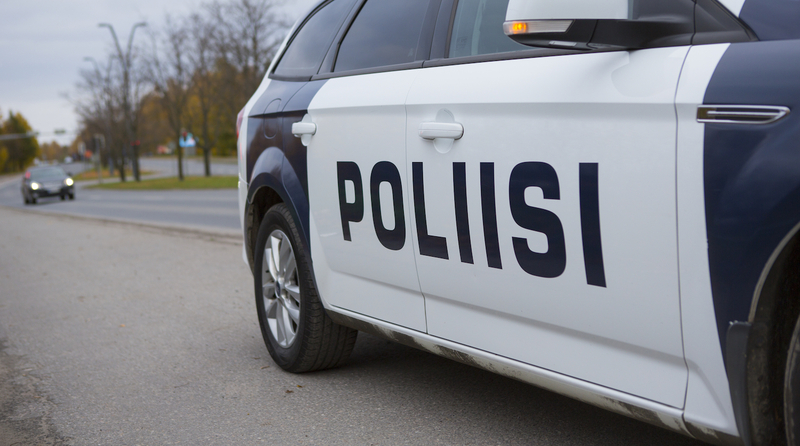 Police in Finland have moved into a new stage in their ongoing investigation into to the OneCoin cryptocurrency scheme. An economic development firm owned by a Finnish city has been awarded €2.4 million to build blockchain-powered smart shipping containers. Finland-based bitcoin broker Prasos has acquired a local bitcoin exchange to add to its range of services. Finnish bitcoin advocates are sending cryptocurrency across the airwaves. Here's how, and why. This week's bitcoin ATM roundup takes us from Helsinki all the way to the US House of Representatives. A father and son team are converting web kiosks to enable customers to purchase bitcoin.